Your product or equipment certification and compliance means much more than just a rubber stamp on a piece of paper. We understand that it is a critical part of your business strategy for the marketing of your product. 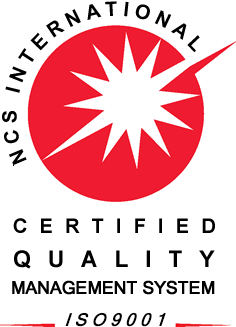 Our testing is performed to world recognized standards and you can be assured by our NATA accreditation for technical competence and our ISO 9001 Certified Quality Systems. In house test procedures that ensure product performance, above and beyond standard requirements. Our staff are, committed to assist you in the most cost effective manner to meet your requirements, knowledgeable, dedicated, experienced and have recognized technical competence in this industry. You can be confident in the knowledge that NATA accredited laboratory test certificates are accepted and respected by more than 45 countries across the world.